The Summer School in Neo-Kantian Philosophy is generously supported by the Research Grants Council of Hong Kong, as well as the Chinese University of Hong Kong. All accepted international applications will be provided free accommodation from the Chinese University of Hong Kong. For conference details, please see. The Department of Philosophy mourns the passing of Mr. Fok Tou-hui, retired professor of the Department, on 6 June 2018 in Beijing at the age of 78. We offer our deep condolences to his family. Mr. Fok was born in Hainan in 1940. He came to Hong Kong in 1957. Since 1964 he was under the tutelage of Mr. Tang Junyi and graduated from New Asia Institute of Advanced Chinese Studies two years later. He then went to Otani University, Kyoto in 1969 to pursue his doctoral studies. He began his 27 years of service at the Department in 1972, teaching Chinese philosophy, Buddhism, and Indian philosophy. In 1982 he was co-appointed by New Asia Institute of Advanced Chinese Studies as a researcher. As the founder of the Dharmasthiti Group, Mr. Fok was acclaimed for his deep devotion to promoting Confucian studies, life education and xingqing education. In 2009, Mr. Fok and the Dharmasthiti Group participated in the celebration of the 60th anniversary of the Department and the centenary of Mr. Tang Junyi by co-organizing the international conference “New Directions in Chinese Philosophy” and the exhibition “Guardian of the Spiritual Value of Chinese Culture: Tang Chun-I Centenary Exhibition”. Mr. Fok will be dearly remembered by all of us as an exemplary teacher and a keen supporter of our Department. Applicants should have (i) a Master’s degree or above with specialization in Chinese or Western philosophy; (ii) at least ten years’ post-Master teaching experience in tertiary education (for Senior Lecturer rank) or at least four years’ post-Master teaching experience in tertiary education (for Lecturer rank); and (iii) competence to teach a wide range of courses is an advantage. The successful candidate will mainly teach a variety of courses as selected from the department’s curriculum in general education courses, which include Logic, Art and Methodology of Thinking, Chinese Culture and its Philosophy, Outlines of Chinese Culture and so on; in addition to some courses in the philosophy major program as may occasionally be required. Appointment will initially be made on contract basis for up to two years commencing August 2018, renewable subject to mutual agreement. 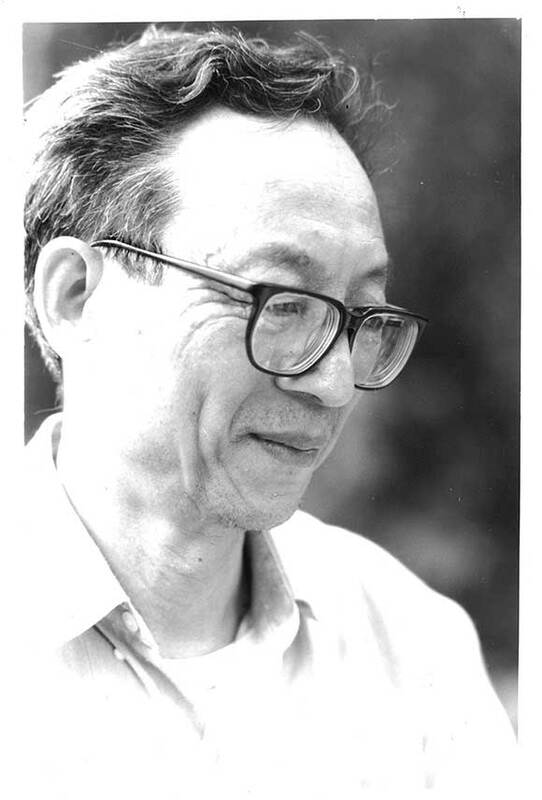 The Department of Philosophy mourns the passing of Liu Shu-hsien, Professor Emeritus of the Department, on 6 June 2016, in Taipei, at the age of 82. The Department offers our deepest condolences to Mrs. Liu and his sons, James and Jeff. Professor Liu was born in Shanghai in 1934. He graduated from the National Taiwan University and received his Ph.D. from Southern Illinois University. He first taught at Tunghai University (1958–1962) and Southern Illinois University (1966–1981) before joining the Chinese University of Hong Kong. In 1974, Professor Liu was invited to join the Department and later appointed as the chairman. In 1981, he formally resigned from Southern Illinois University and became Chair Professor of the Department until his retirement in 1999. Professor Liu had served the Department, the Faculty of Arts, New Asia College as well as the University for over two decades. During the time he supervised a number of graduate students, most of whom are now teaching at local universities. His great contribution to the tertiary education of Hong Kong has been remarkable. In terms of research, Professor Liu was a prolific writer, and his works have been the sources of inspiration for generations of students and researchers. In addition, his lifelong effort to reinterpret and reconstruct Confucian humanism has won him the honor of the representative of the third generation of Contemporary Neo-Confucianism. 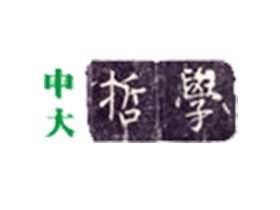 Since his retirement from the University, Professor Liu had moved to Taiwan and become affiliated with the Institute of Chinese Literature and Philosophy of Academia Sinica. The exemplary role model of Professor Liu as a scholar, teacher, and advisor will be dearly remembered by all of us. Kong, and Macau. Submissions are invited for papers on any aspect of Chinese Philosophy, as well as papers dealing with comparative issues that engage Chinese perspectives. Speakers will be selected through a review of abstracts. While preference will be given to those from the region, participants from any geographic areas are welcome. The language of the Conference is English. Speakers coming from abroad will be provided with accommodations during the Conference, and lunches and dinners will be served for all speakers.